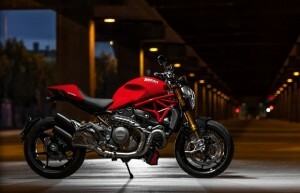 The Ducati Monster was always a great choice for naked-model lovers and the 1200 S is one of the most wanted models in this lineup. 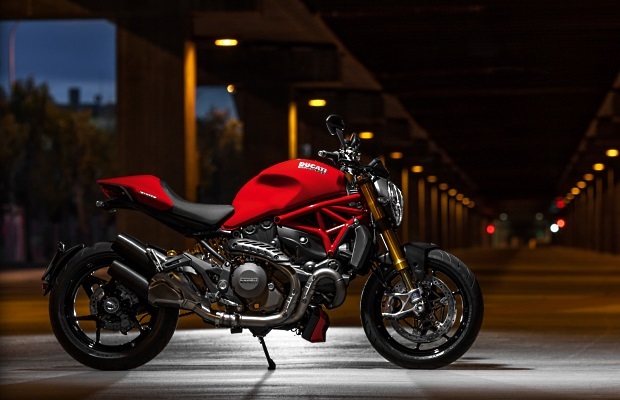 Refined and strong, the Ducati Monster 1200 S is propelled by a Testastretta 11°, L-Twin cylinder, 4 valve per cylinder, Desmodromic, liquid cooled engine which delivers a maximum output of 108.2 KW (145 Hp) at 8,750 Rpm and 124.5 Nm (91.8 Lb-Ft) of torque at 7,250 Rpm. The unit is fed by a 17.5 liters fuel tank and needs to deal with a wet weight of 209 kg. To be able to delivers first class performances, the motorcycle needed a set of performance-oriented technologies. 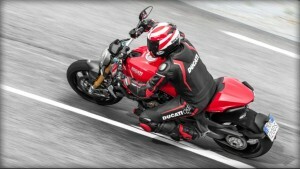 Therefore, Ducati packed its bike with a comprehensive list of features which includes Riding Modes, Power Modes, DSP Ducati Safety Pack (ABS + DTC), Ride by Wire, Performance Package, passanger handles and seat cover, an anti-theft system and DDA. 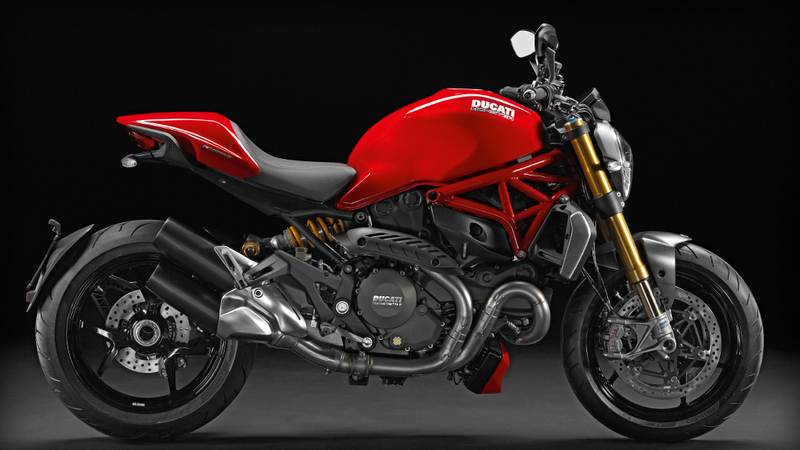 With that guidance in mind, the Monster was given a redesign intended to increase rider and passenger comfort, improve usability, further range, and, of course, increase performance. To affect those changes Ducati, built an all-new bike. Well, two bikes, really—the base-model 1200 and an up-spec 1200 S, which is the model I had the pleasure of riding during a recent press launch on the island of Tenerife, off the coast of Morocco.